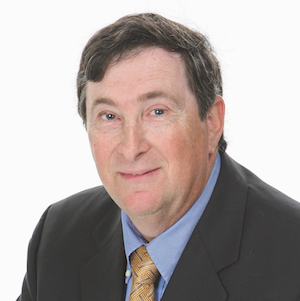 Dr. Kane is a board certified neurologist with 27 years of experience practicing medicine. He attended Medical School at Tulane University in New Orleans and completed his neurology residency and neurophysiology fellowship at the UTHSC Southwestern Medical School in Dallas. Dr. Kane has clinical interests in memory loss, dementia, stroke, rehabilitation, Parkinson’s disease, sleep disorders, and peripheral neuropathy.